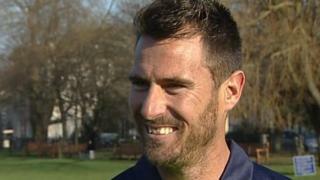 Four years after listening to Ireland's win over England while working as a labourer on a building site in Dublin, South African-born Max Sorensen is looking forward to being one of his adopted country's main strike bowlers at the World Cup. "I remember the guys I worked with didn't know much about cricket and I was trying to explain to them what was going on," said Sorensen, 29, who arrived in Ireland in 2007 when he accepted a position as professional with Dublin club The Hills. 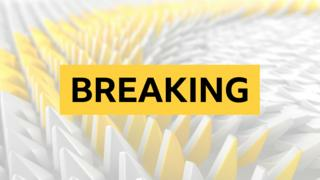 The Johannesburg-born bowler says Ireland will be targeting a quarter-final place at the tournament in Australia and New Zealand. 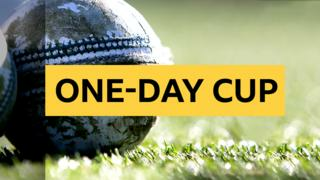 Ireland will open their campaign against the West Indies in the New Zealand city of Nelson on Monday morning.